Banking isn’t always straightforward. In fact, more often it’s the opposite of that. We may rarely think about the little numbers on our checks – but they’re pretty critical to the banking system. 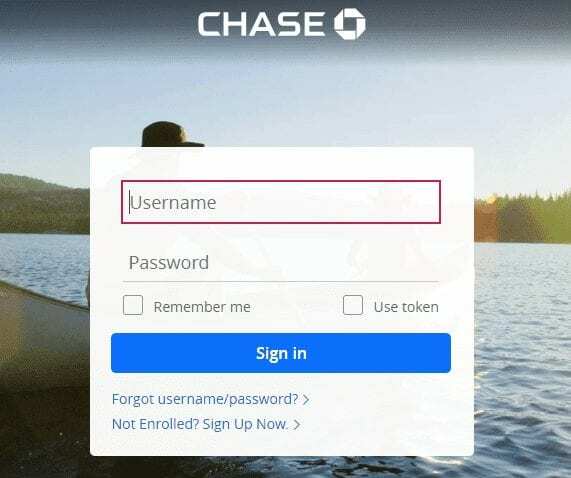 Ever tried making a payment online or over the phone, only to be asked what your Chase routing number is – and not having a clue where to find it? You know you’ve it written down somewhere, but… where?! 10 minutes of head scratching and rummaging through your dresser drawers – and you come to a realization that the only sensible solution is to give up. For now, anyway. Sounds familiar? Well, then this post is for you. Today, I’m addressing Chase Bank customers – but any bank user will find it useful. Without knowing your bank routing number, you can forget about transferring money electronically between financial institutions – or through the Automated Clearing House network. Yup, it’s pretty important. 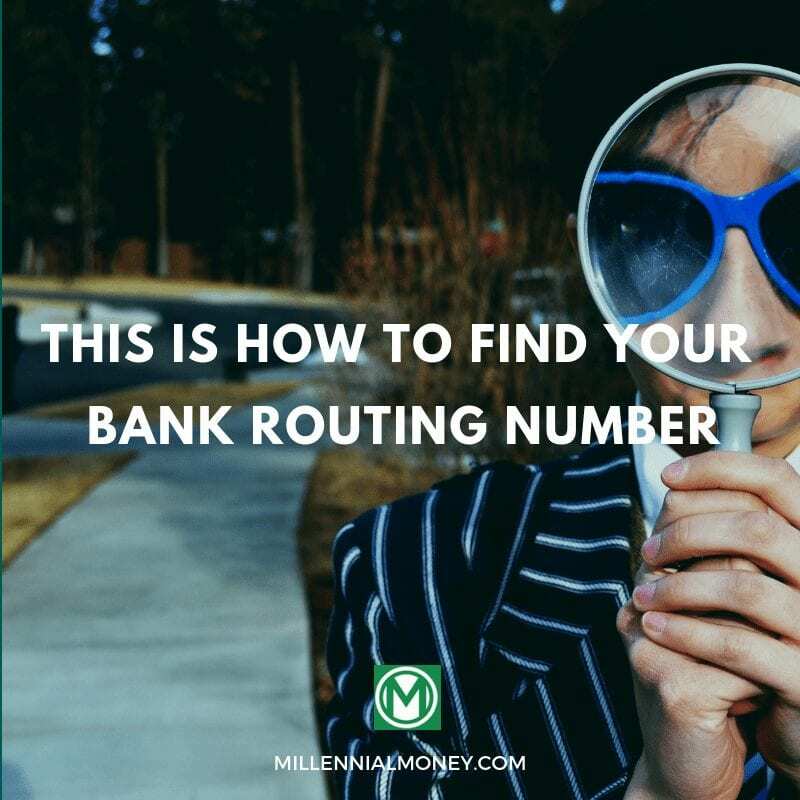 Lucky for you, today I’ll explain what your Chase routing number is, why it’s important to know it, how it works – and where to find it. So, you can stop wasting your time trying to find that piece of paper you once wrote it on – and spend it on better, more exciting things. Got no patience to look? Then you’ll love this simple solution. Your Chase routing number is on every check you write, on the bottom left corner of the check. Yup – it’s been there all along. Your routing number is the nine-digit number surrounded by the weird symbol that looks like a long-lost relative of a semi-colon. Or a happy face…Maybe an angry face? This number is printed on every check issued by all banks. Three numerical strings will appear on every check – and they will usually be printed in MICR (also known as magnetic ink), which makes it easy to read for computers. The second number to the right is your nine-digit checking account number, followed by a four-digit check number. Note that these two numbers can sometimes appear in a reversed order! There, now you know where to find it – should you need to find it real quick. Checks? I don’t write checks! Now, if the last time you saw a checkbook is years ago – don’t worry. If you don’t have a check handy, there are other pretty easy ways to find your Chase routing number. For example, you can visit the Chase Bank site. Step 1: Sign in to your online account by entering your username and password. If you haven’t used your checking account online, then you may need to enroll first by clicking on “Not Enrolled? Sign Up Now >”. Step 2: Once you’re all signed in, click “See statements”. Open one of those statements as a PDF, and you will see your account number at the top right corner of the page. Step 3: To find out checking account routing number, you will need to click in the last four digits of your account number. Voila! Your Chase routing number will depend on WHERE you opened your bank account with Chase. There are actually 24 (way too many!) different routing numbers across the US – but that’s to help keep the accounts organized. And if you’re still not sure – call Chase bank and kindly ask them to tell you what it is. Also, note that your bank routing number won’t change when you move. 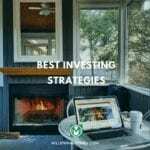 For example, if you opened your account in West Virginia, but then moved to Oregon – your bank routing number will remain the same. Why is it important to know your checking account routing number? 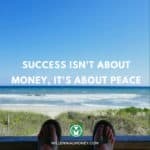 To put it simply – it’s your key to knowing where to receive and send money. You will need your Chase routing number in many situations. For example, if you are making a payment online or by phone, or making automatic bill payments. You’ll most likely be asked for your account number along with your routing number. Similarly, if you’re transferring money internationally, or processing checks – you’ll be asked to provide your bank routing number. Note: your check routing number may be different from the routing number needed for performing a wire transfer – but we’ll get to that. How do bank routing numbers work? Let’s get to the bottom of it – what is this magic routing number, and how does it work? A routing number is also known as an ABA (American Bankers Association) number or a routing transit number (RTN). It is a number which tells financial institutions where a transaction needs to be processed. Imagine you need to deposit a check in an ATM. 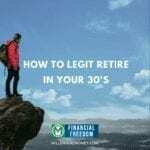 You’ve been written a check for $500 you made (thanks to a helpful article I previously wrote on the topic) – and you can’t wait for it to hit your account! Well, the routing number’s job is to make it easy to identify the financial institution on which the check was drawn (or where the bank account was opened), this way making it easier to process the financial transaction. The first four numbers are the Federal Reserve identifiers: the first two indicate the Federal Reserve Bank district out of the 12 in which your bank is located; the next two identify the district branch (i.e., check processing center) assigned to your bank. The next four numbers are assigned like your checking account number – and identify your bank. The last digit is calculated using an algorithm – and validates the eight-digit routing number’s authenticity. The 9th digit: Check digit, generated to validate the eight-digit routing number’s authenticity. This is where it gets really fun. Chase Bank routing numbers will differ for different types of accounts. For instance, if you’re receiving or making a domestic wire transfer, you’ll need to know the specific number code for that particular transaction. If you’re making an international wire transfer, on the other hand, you will need the bank identification code. Which is also known as the Society for Worldwide Interbank Financial Telecommunication (SWIFT) code. In simple terms, that’s the code that your recipient’s bank will use to receive wire transfers. Since a SWIFT code is international, it helps identify financial institutions globally – and is also known as the bank identifier code. If you are looking to receive money from overseas, they will need to know your SWIFT code. The best way to find your SWIFT code is to look it up online – or to continue reading this post! You will also need to provide them with your name, as it appears on the account. Now, if you’re transferring money to someone else’s account abroad, the recipient will also need to follow these steps and know their bank routing number to receive the money. Phone: For service on existing accounts: 1-800-935-9935. Call support representatives are available 24 hours a day, 7 days a week. For faster service and secure access to your account information, enter your debit card number and the same PIN you use at the ATM. For Online and Mobile Banking Technical Support: 1-877-CHASEPC (1-877-242-7372). Deaf & Hard of Hearing Customers: For TDD/TTY support, call 1-800-CHASETD (1-800-242-7383). Email: Chase customers should sign in to Chase OnlineSMand use the Secure Message Center. You can find your Chase routing number on a) your check b) your bank statement online c) by calling the bank. 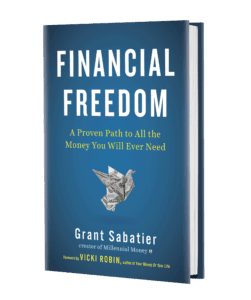 That was everything you need to know about how to find your Chase routing number – I hope you enjoyed it as much as I did! Or send them a link to this post.